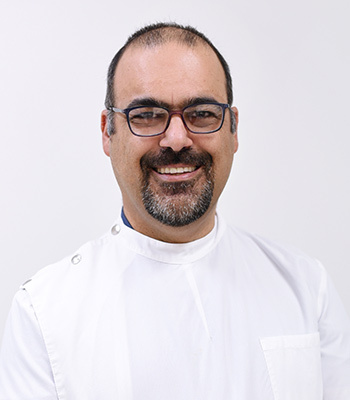 Dr Kazoullis is passionate about helping children achieve and maintain healthy smiles. He attended The University of Queensland, graduating with a Bachelor of Dental Science with Honours in 1989. He also earned a Master of Dental Science in 2005. As a senior lecturer at The University of Queensland, he provides continuing education courses and organises conferences throughout the year. Actively participating in dental research, Dr Kazoullis also has been published in well-regarded international journals. He also is a Fellow of the International College of Dentists. When he’s not at the practice, Dr Kazoullis enjoys music; in his spare time, he plays the guitar and is learning to play the harp. He also enjoys learning something different from every new person he meets.